Whoo-hoo, I've got a party to plan! If you know me, you know I love to plan a kids birthday party. The J-man has chosen a Tron themed party and let's just say, this mommy is not going to disappoint. 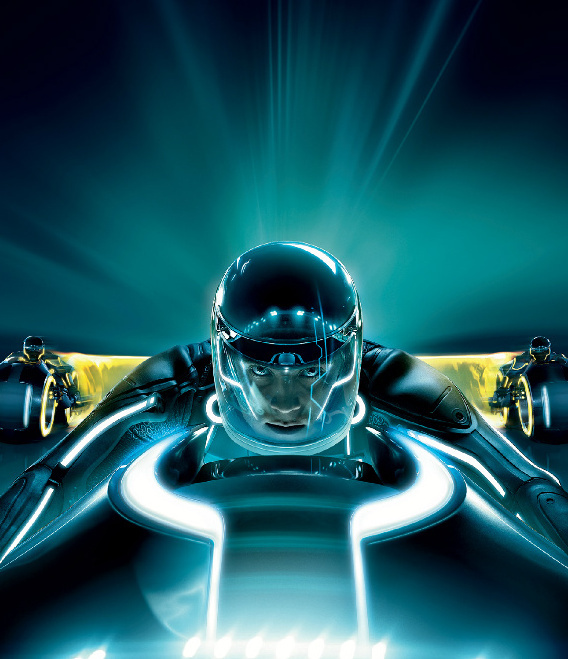 I've been creating tron themed printables all morning. I took the above picture and turned it into laminated VIP passes to get into the "grid." Although my norm is the "home" party, this year it will be laser tag since turning 10 is a pretty big deal. Below is the invite insert. J wanted it to look like he was saying it. Anyway, now I've just got to figure out how to make electric blue cupcakes or icing. This is what the grandparents and greatgrands are getting for Valentines (or will be...still haven't gotten these in the mail). 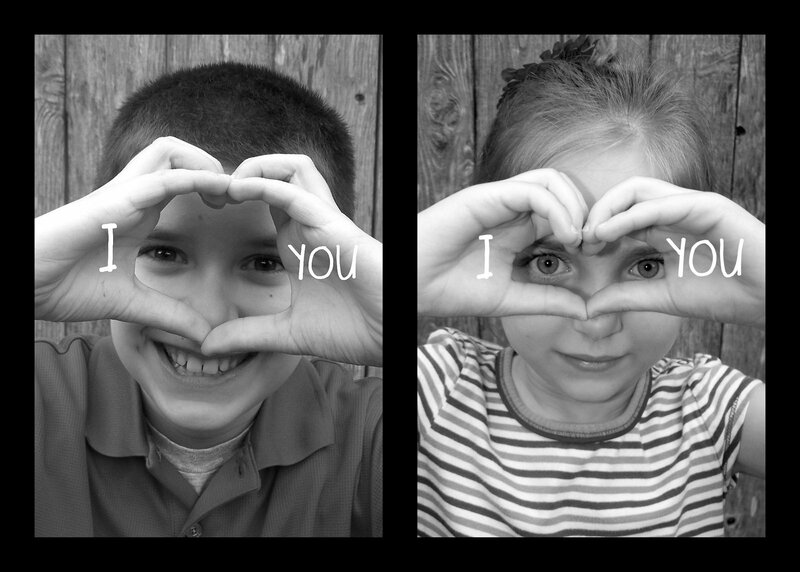 We love you!!! Hahahahahaha! You know I would have had to have these! On my search for a "Super" Valentine for my students (to prevent me having to make my own...which I totally found...but that's another post). I found these. Couldn't help laughing. I love them! So for all you former New Kids on the Block fans this is for you. If you know me, you know I cannot settle for store bought Valentines that come in a box (not that there is anything wrong with that). I like to get my creative juices flowing and doing something unique every year. We've had airplanes made from candy, crayons melted into heart shapes (not an easy one), painted/glittered salt dough heart necklaces, Lego star wars photo valentines, and I'm sure there are more I just can't remember right now. Most of my ideas I've found online and adjusted them to make them my own. This year, I needed something fast, so when I found this idea, I fell in love with it. Cheap, easy, and the kids love them! They can't wait for school on Tuesday to pass them out. Take a photo in front of a neutral background. When they hold out their arm, have them aim it a little bit towards you. This makes their hand bigger and you're not having to put the lollipop on the edge of the photo (didn't do that in J's). I used Picnic in Picassa to edit my photos, add border, and print. I did a pretty cruddy job taking off their names before I posted, but I was in a hurry. I just blurred them. I also go to fotoflexer.com to edit my photos a lot. It's free and there are a lot of different options that you have to pay for with other sites. Send them off early so you don't have to pay much for them. I used 1 hour but it wasn't the cheapest way to go. Place good quality tape right behind the hand after you slide in the lollipop. It not only helps hold it in place but helps keep the photo from tearing. It took me about 15 to 20 minutes to assemble around 50 of them. Got one word for ya...."Yum!" 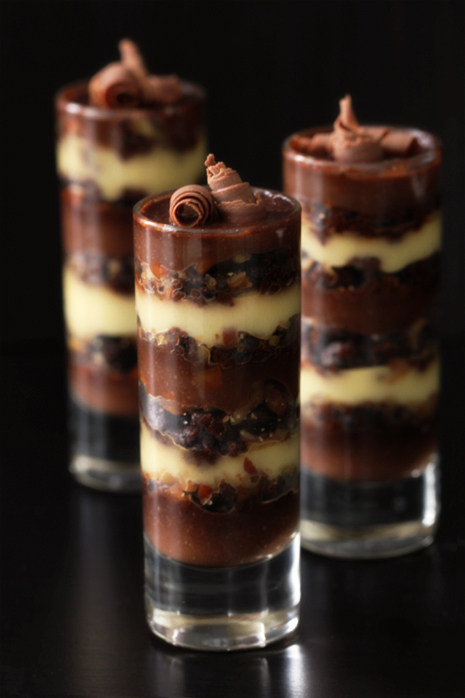 Stacking this multi-layered dessert are rich custard layers of chocolate pudding with Kahlua and vanilla pudding with Bailey’s Irish Cream. Cut between those rich layers is a welcoming interruption of tender crushed brownie bits and crunchy roasted almonds.